Uptime: KnownHost boasts an uptime rating of 99.992% in any given year, which puts them right at the top of the industry. Site Response Time: KnownHost acknowledges that site response time depends on a variety of factors, including what sort of content you’re putting on your site. However, they do pride themselves on installing good hardware (such as SSD drives) to make your site as fast as possible from their end. Backups: KnownHost performs backups every other night, and retains this data for two to three weeks. However, take note that the backup will restore the entire server, not any one individual file. It’s a good idea to do your own regular backups for your WordPress site. Support: This company offers 24/7 support which is available via email or through the help desk. Response time is usually very fast, within about five minutes. Hardware Specs: As noted above, both SSD and HDD plans are available. HDD VPS plans: Disk space starts at 25 GB and goes up to 180 GB. Bandwidth ranges from 3000 GB to 17,000 GB per month. 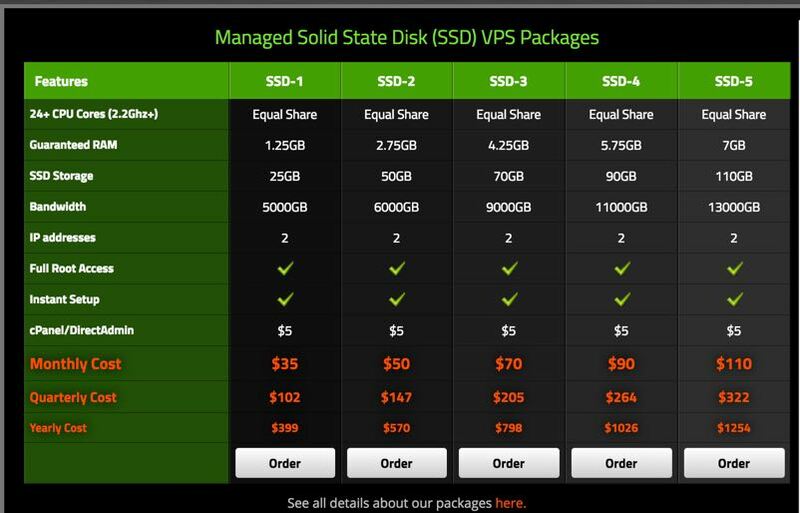 SSD VPS plans: Disk ranges from 25 GB to 110 GB. Bandwidth ranges from 5000 GB to 13,000 GB. Software Specs: You can choose either cPanel or direct admin access. Take note that this second option costs an extra $5 per month. One-Click Install WordPress: Yes, this is available, for an extra $1 per month per server. Best uptime ratings in the industry. 24/7 support is available by both email and helpdesk. Support is amazing – we tested them out, they answered fast, and they took care of everything we needed within minutes! Very impressive. If you’re looking for the control of having a virtual private server, then KnownHost is one to add to your list of best WordPress hosting companies. 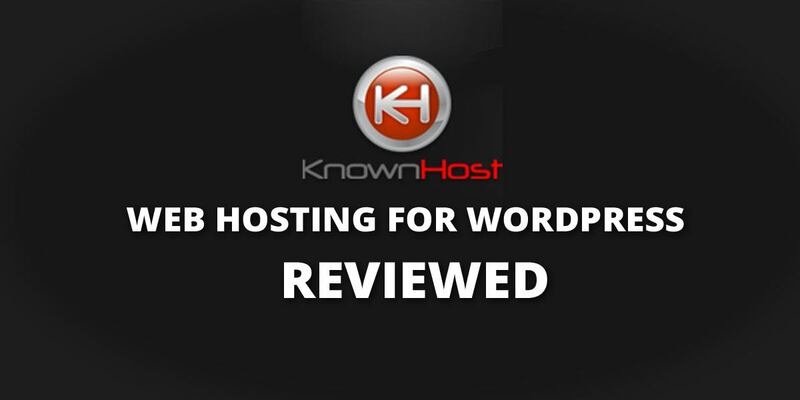 KnownHost’s excellent customer service is one of the top reasons to choose them. If you have an issue, they’ll take care of it quickly and professionally. They offer VPS hosting at a fair price. You can opt for an SSD plan.Good bang for the buck. You get a lot of features at relatively low prices. SSD is included with all plans. They have a long and reputable history, as they’ve been serving customers since 2001. Multichannel tech support is available (although some features are only available to Pro plan users). If you do not want VPS hosting, then you’ll need to look elsewhere. 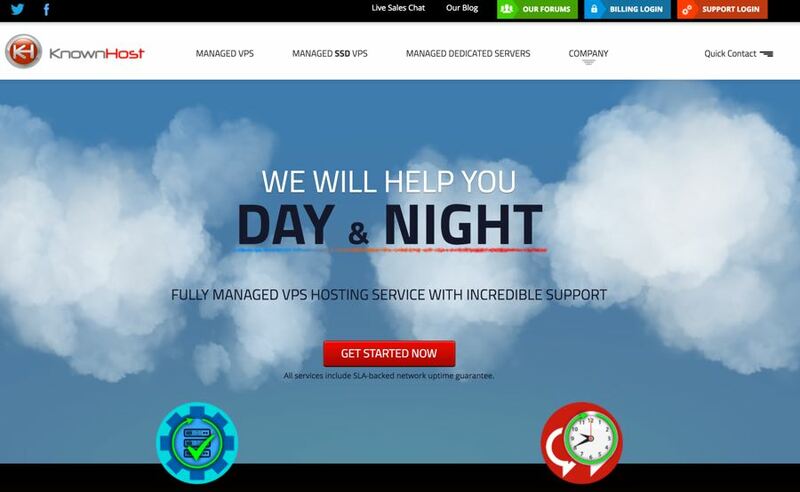 If you want to know more about KnownHost’s high quality managed VPS hosting, excellent customer service and their 99.9% uptime guarantee, check them out by clicking the button below.